The goal of all spiritual practice is to experience and become stabilized in the awareness of omnipresent, unchanging consciousness. Sally Kempton is an international spiritual teacher and astute scholar with 40 years of meditation practice. In our conversation, Sally talks about how the experience of non-duality changes our understanding of ourselves, our lives, and the world. 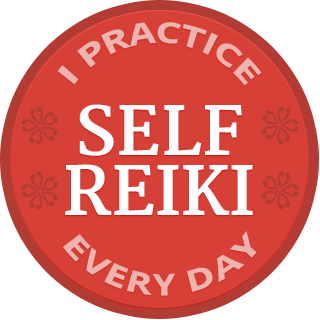 Sally led us through a simple practice that will help you recognize your moments of awakening and draw upon them during your Reiki practice, or in everyday life. Click here to download the recording of my interview with Sally. Depending on your computer, the recording might launch automatically, or you might need to double click it in your download folder to start listening. Listen through headphones or connect your computer to your sound system for improved audio quality. 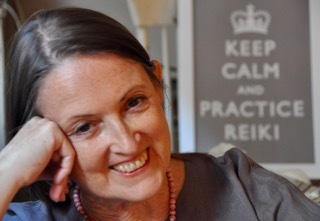 Click here for information about Sally’s meditation teleclass that starts December 7, 2011. Please click here to leave a comment about how this interview helped you.